Happy asian family mother and son rest on floor and reading a book together. 조심스럽게 바닥에서 먼지를 진공 청소기로 청소는 4K를 닫습니다. 진공 청소기로 가족 차의 주간 청소 하 고 여성 사람의 낮은 각도보기. 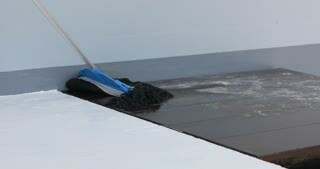 Removing dust and dirt from car floor close up 4K. 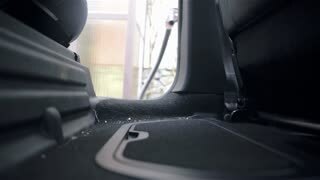 Low angle view of female person doing weekly cleaning of family car with vacuum cleaner.